#2. Drake "9 AM In Dallas"
Best line: "People ask, 'How music is going? I heard it pays'/I just came off making 2 million in 30 days." Complex says: When MTV asked Drake what his biggest regrets were in the making of Thank Me Later, Drake lamented that “I would have made '9 AM in Dallas' the intro for the album.” Problem was, Drake recorded the song too late in the mastering process to get it on the physical version of the record, which is why it was only an iTunes bonus track. 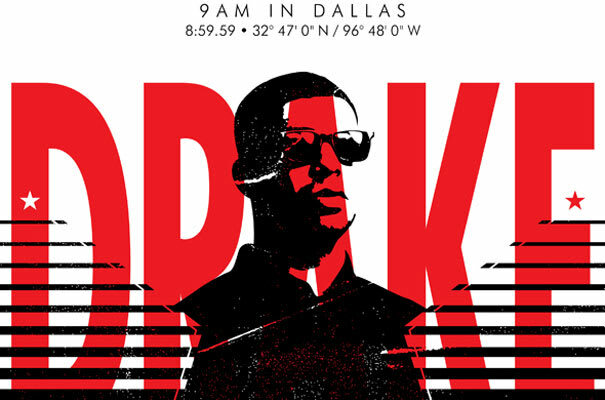 But we understand Drake’s frustration—“9 AM In Dallas” is one of his greatest lyrical achievements. Essentially one long verse, Drizzy forgoes the singing and spits his heart out with the pitch-perfect mix of braggadocio and genuine emotion he's trademarked—boasting about banging any R&B diva he likes before letting loose on his fears about his first-week numbers. We wish it was the intro as well, but like Jigga said, you gotta learn to live with regrets.